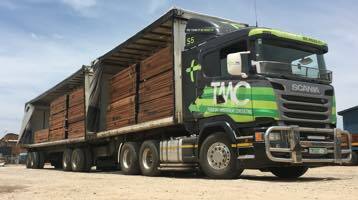 For over 25 years Tradelink has established and built up a highly respected and successful international timber trading group. 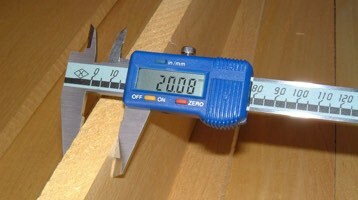 Users of wood are often unaware of the enormous difficulties involved in procuring timber. 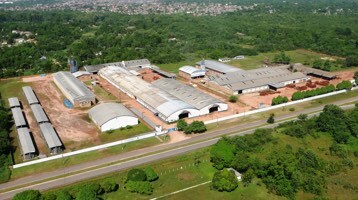 We are specialist manufacturers of flooring, decking and hardwood sawn lumber at our own factory in Brazil.